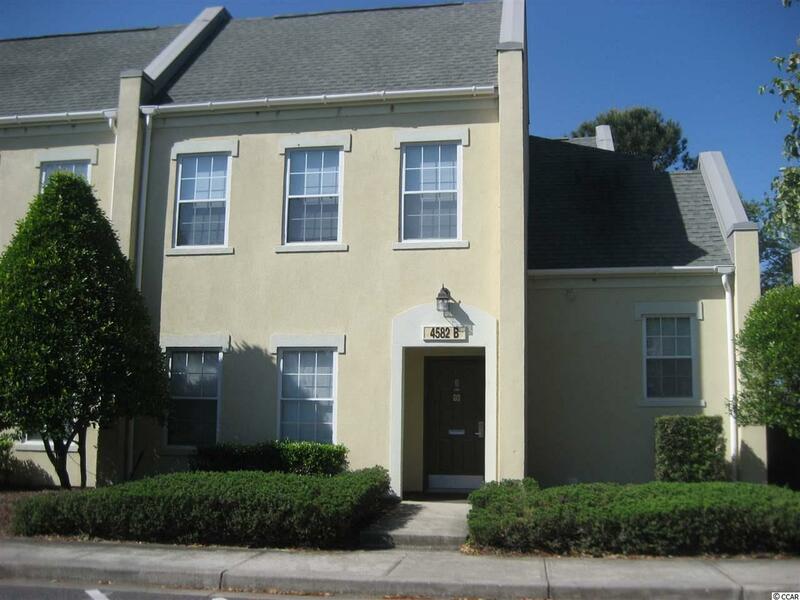 Great investment for a home or a rental income 2 Bedrooms/2 Full Baths. 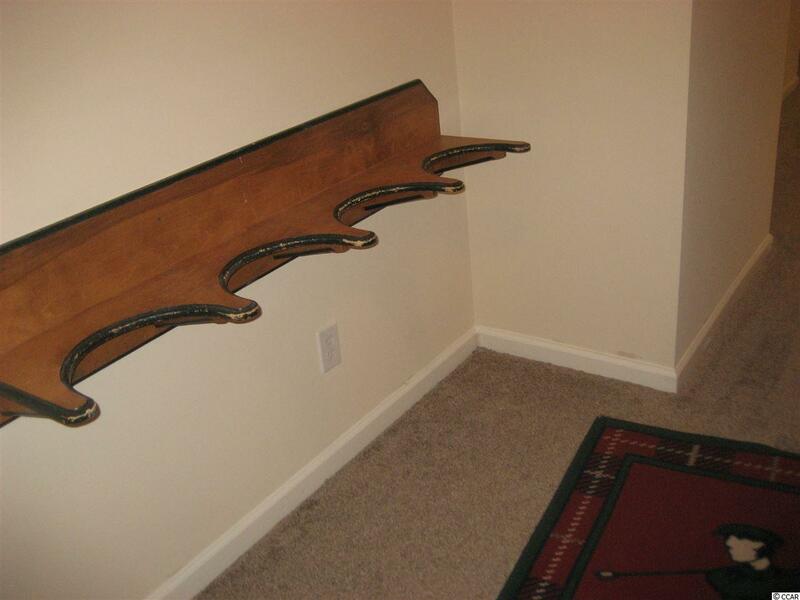 A nice homemade golf bag holder as you walk in the door, to keep your clubs safe and secure. 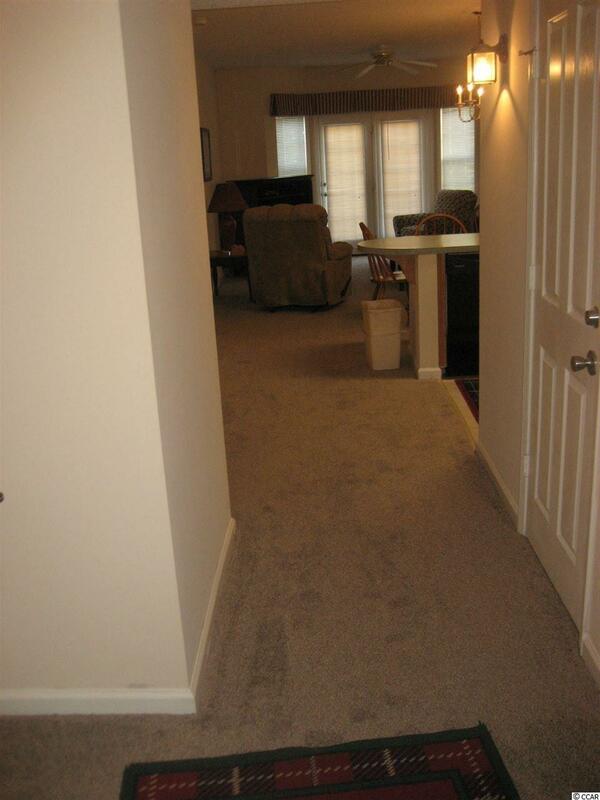 New paint and new carpet thru out the unit. Newer furniture. 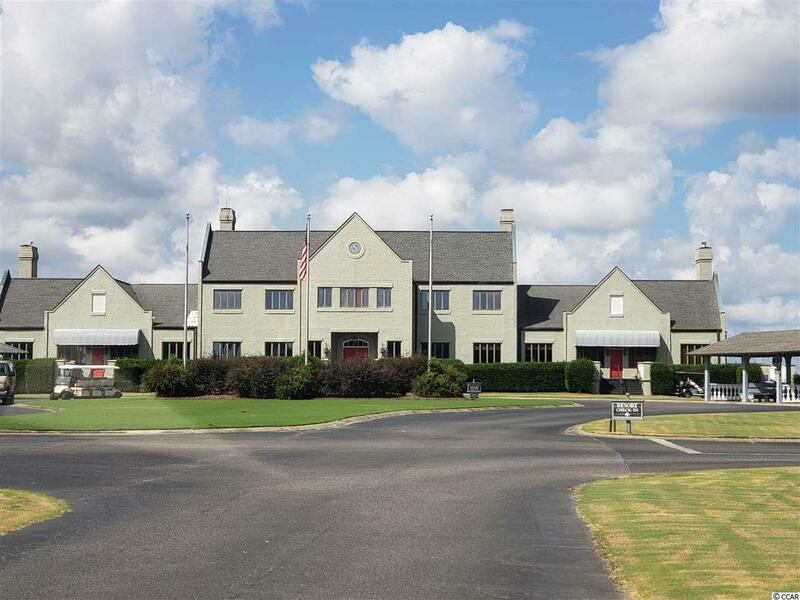 Golfers Love these condos for the area for golfing, at The Legends Golf Course and minutes from other golf courses. Close to the Tanger Outlets (shop until you drop) and many restaurants to enjoy along the way.